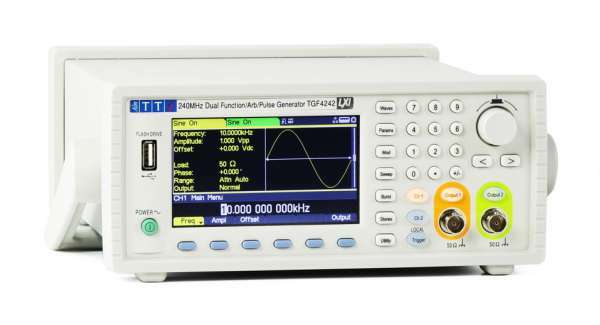 Sine frequency up to 240MHz with 1μHz resolution Up to 100MHz high-resolution pulse generator Arbitrary waveforms up to 16bits at 800MSa/s Wideband noise generator. The TGF4000 Series out-performs other generators in its price range by offering models at up to 240MHz with low harmonic distortion and phase noise. Audio band THD is significantly better than similar generators at just 0.05%. The pulse generator function offers an exceptional pulse width resolution of 100ps over a period range from 10ns to 1000s. The pulse edge speed is independently variable from 3ns to 800s. Pulse jitter is dramatically lower than any comparable generator at only 30ps. The two channels can be operated completely independently as if they were two separate generators. Coupled operation is available for frequency, amplitude and output on/off enabling simultaneous output changes on both channels. Relative phase can be set from -360 degrees to +360 degrees with 0.001 degree resolution. The main outputs can provide up to 10V pk-pk into 50Ω (20V pk-pk EMF) for frequencies up to 80MHz. High levels of DC offset can be set in conjunction with low signal levels, and the attenuator can be fixed to prevent glitches when changing levels. 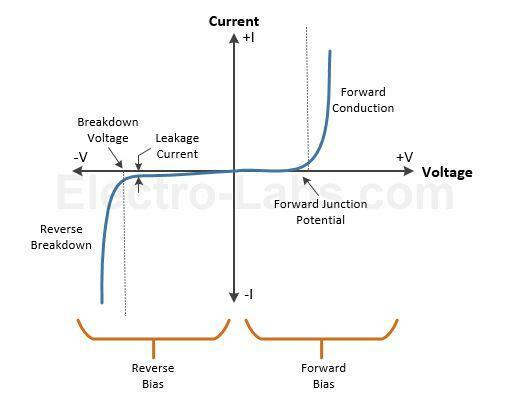 Amplitudes can be entered as peak to peak voltage plus offset or in terms of high level and low level. The amplitudes are shown relative to a 50Ω load impedance or as the open circuit EMF values. Alternatively, the user can enter any load value between 1Ω to 10kΩ and the amplitude will be calculated accordingly. A wide variety of waveforms can be generated between 1µHz and 240MHz with high resolution and accuracy. Sine waves are produced with low distortion up to 240MHz. Square waves with fast rise and fall times can be generated at up to 100MHz. Linear ramp waves are produced to 5MHz. Ramp and square waves also have variable symmetry. The TGF4000 can generate high resolution, low jitter, variable edge time pulses to 100MHz with variable period, pulse width and amplitude.